Already starting to plan your beauty look for summer? Fresh faced and sun-kissed with a touch of blush is what we’re looking to for our warmer weather makeup Inspo. Summer skin should be easy, breezy with just enough colour to make your features pop. We asked Director of Artistry for Lancôme Australia, Lara Srokowski, to show us how to achieve an #ontrend summer makeup look – even if you’re not a makeup artist. So, to find out how to wear blush to compliment your summer skin this season, watch the video above. Start by prepping the skin with the Lancôme La Base Pro Hydra Glow Primer, which will capture a bit of glow on the skin before foundation. Use a pearl-sized amount and buff it over the skin with a fluffy brush. For foundation Lara used the Lancôme Teint Idole Ultra Wear, which is a medium to full coverage foundation with a matte finish. Use the Lancôme Teint Idole Ultra Wear Camouflage concealer to cover any dark circles. Bring the product over your eyelids as well to even out the area. To set the concealer, Lara used a loose translucent setting powder and a small brush to target the areas that had excess shine. Add some highlight to the skin with Lancome Teint Idole Ultra Wear Custom Glow Drops in Rose Glow. 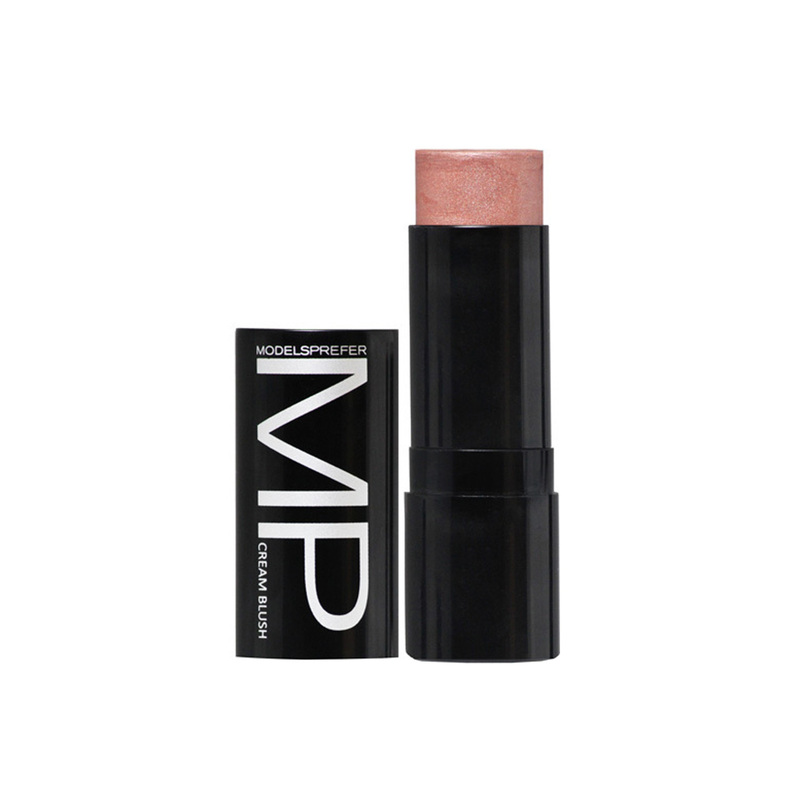 Apply the product to the high points of your cheeks, cupids bow, and down the centre of the nose with fingertips. For fresh and healthy cheeks, use a cream or liquid product like the Lancôme Cushion Blush Subtil and apply a small amount to the apples of the cheeks. I find wearing blush gives my whole face a lift. A must have in my makeup kit, usually the stick blush for me. 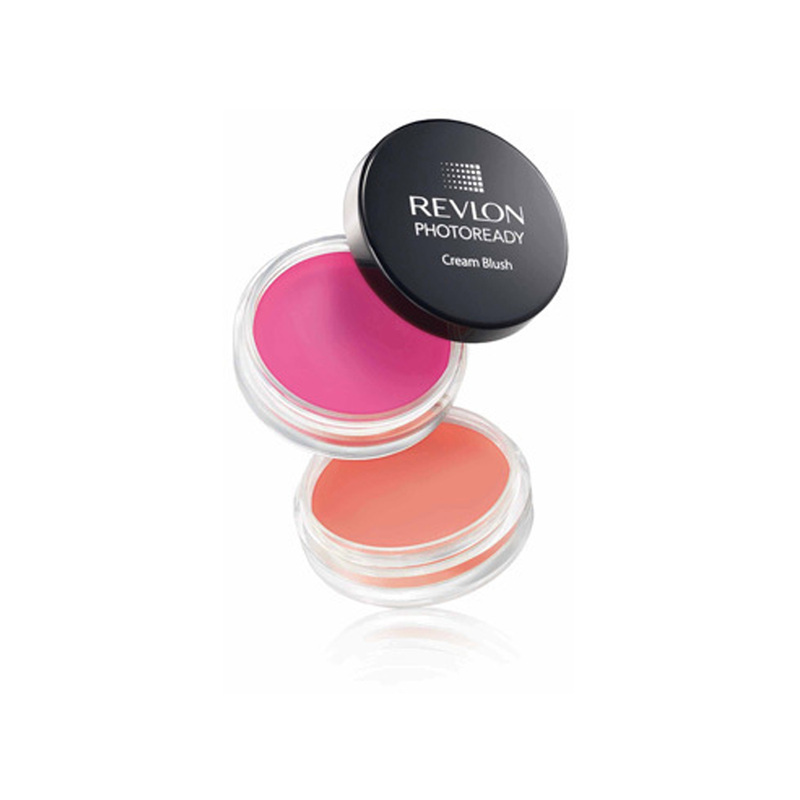 I've reviewed the Revlon cream blush featured in the gallery. I don't always wear blush, but when I do, it is a pretty lipstick which smoothes beautifully onto the cheekbone. The Models Prefer Cream Blush Stick looks good. Great video!!! Really great look!!! A wonderful video and great tips throughout. I sweatpr by Stila Convertible Colour- perfect for Summer! I don't wear that much on my face- foundation & concealer are just fine for me without all that. 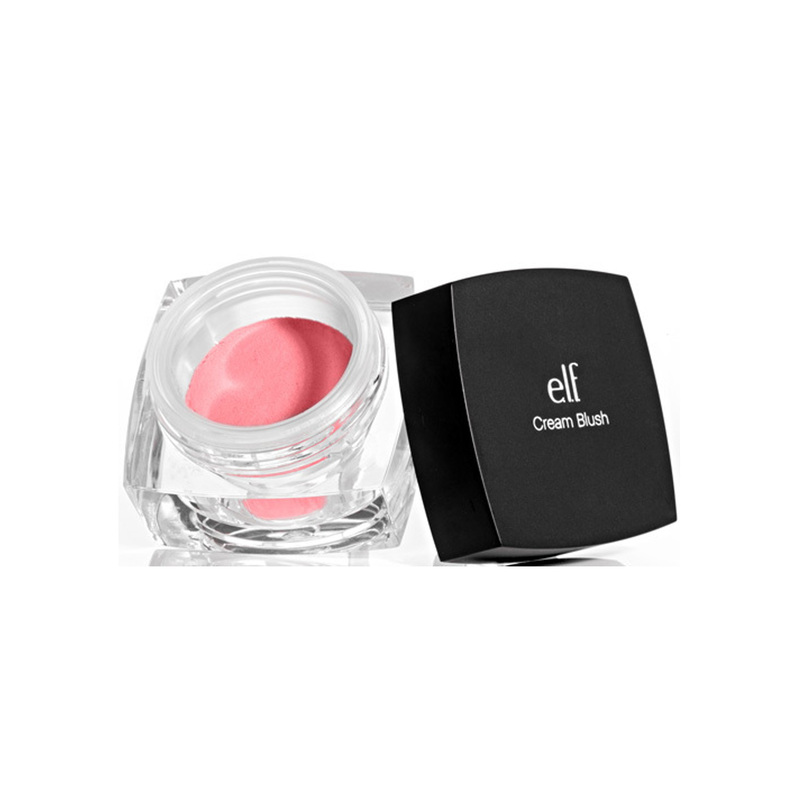 I like that E.L.F Cream Blush it's light & pretty might have a look in Kmart next time for this as they sell some elf product's there I've seen. I've rosy cheeks so I may as well show them off. Great info. I'd like to see more demos like this using different age groups. Good thought cityglenda. We have a big mix of ages here all interested in finding out what is best for them. I enjoyed watching the video. I always use blush - my favourite being a Natio cream blush. I don't even use blush! I just use a bronzer- bronzed goddess -Estée lauder! its really good stuff. but this is making me want a blush now! like the look of the cream blush. I agree Bronze goddess it is a great product. I love these videos, they teach me / remind me of what I should be doing. Loved watching this video and I learned some new techniques. Thanks for sharing BH. Love the looks so natural and fresh looking! You apply blush just to the area that you naturally blush? What? My whole face blushes! I skip blush in summer because I'm always red-faced enough. I have the Clinque blush stick, I find I don't get as a soft glow with cream but maybe I haven't been using it correctly! Great to view,. Will view a few more times. Great advice for people wanting to get blush right this summer. I feel like no matter what colour I use, it can look too intense very quickly. Will definitely be trying these tips to get more use out of my blushes! I have never used blush but after seeing this video love to try.  Neither have I Iranga. Always use a powder blush. Looks pretty but I hate the way my skin feels when I've used creams with powders. All creams or all powders. I don't like combining the two. Awesome video - I want the product that mattified that went on top of the concealer! The elf colour is extremely pretty! I normally use powder blush but I want to try cream blush! Blush really helps to warm up my skin so I love using it. I also apply blush quite high up on my cheeks too. I find it helps to lift the face without having to contour. Only three blush options?! Come on, BH. That's quite scarce. You gotta feed my blush obsession. I havent used blush for such a long time but applying it higher up is a good tip. I was watching a video by Wayne Goss on Youtube and he uses the same technique to really lift the face. Great vid BH!